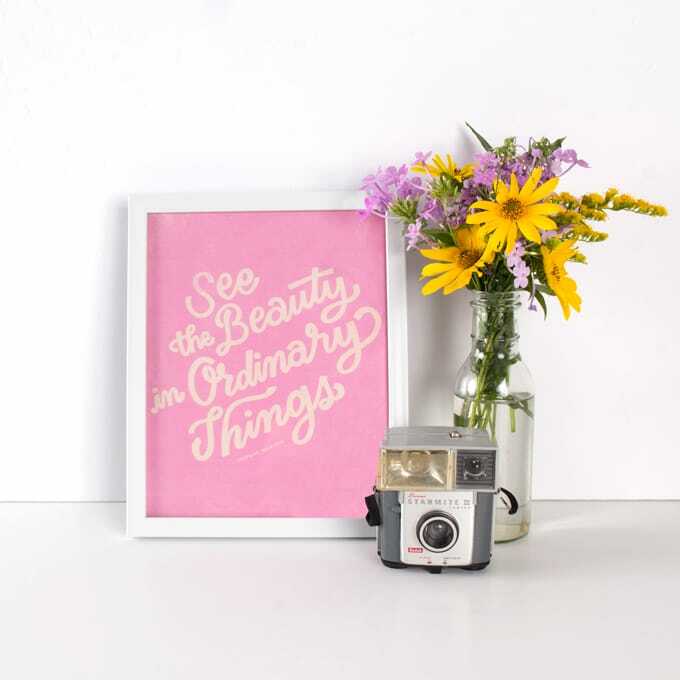 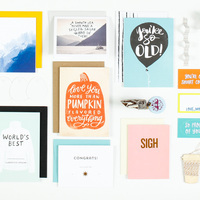 Bright and beautiful, Wink Wink is here. 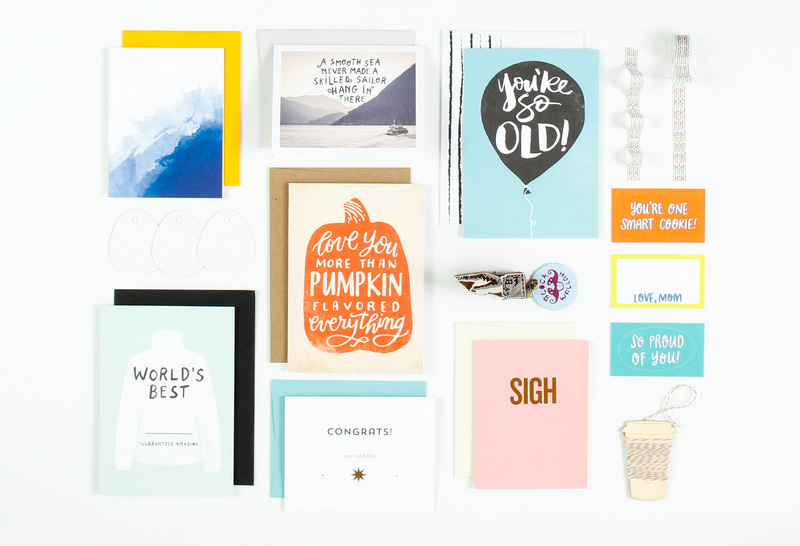 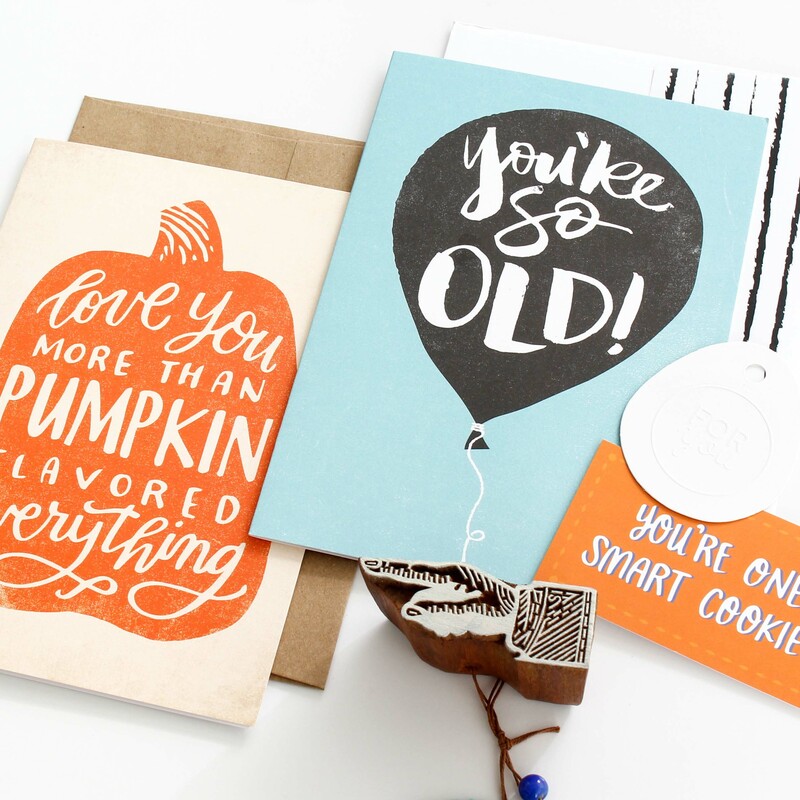 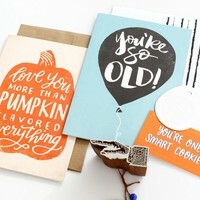 October's Stationery kit makes sending snail mail fun! 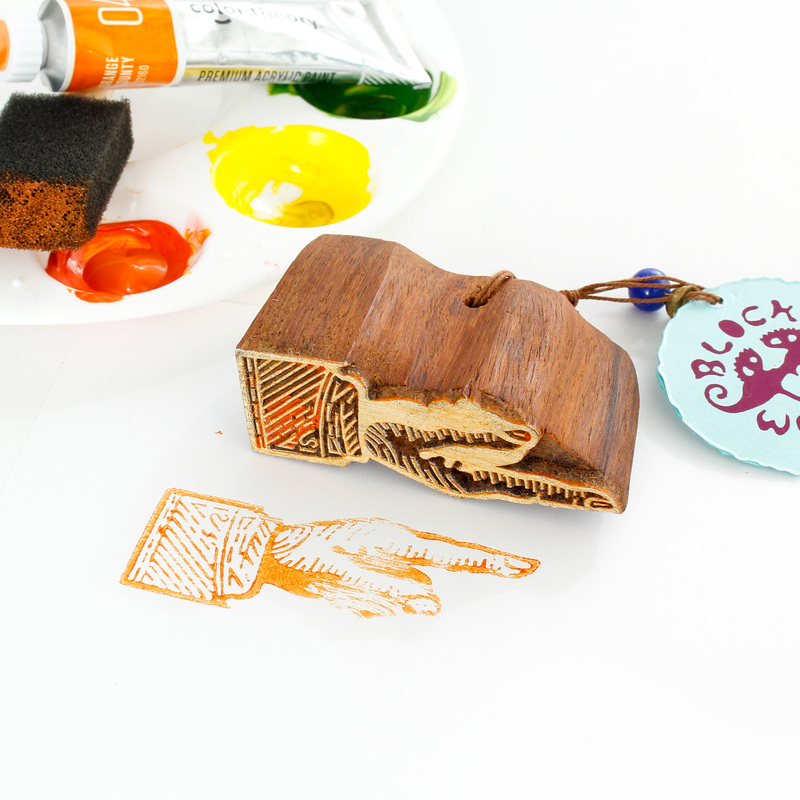 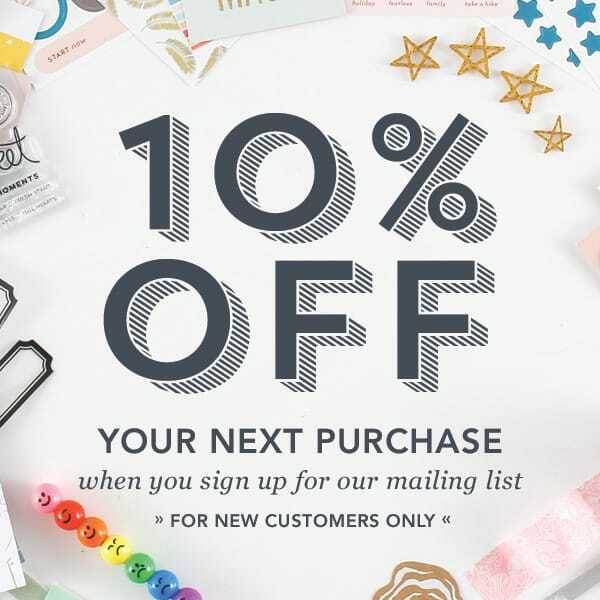 This month's kit includes exclusively designed cards, lunchbox notes, a mini tape dispenser and a wood veneer coffee cup, among other embellishments and a wooden stamp!